Ocean City is able to boast 17 championship courses which have been designed by some pretty significant names in the golfing world such as Jack Nicklaus and Arthur Hills. 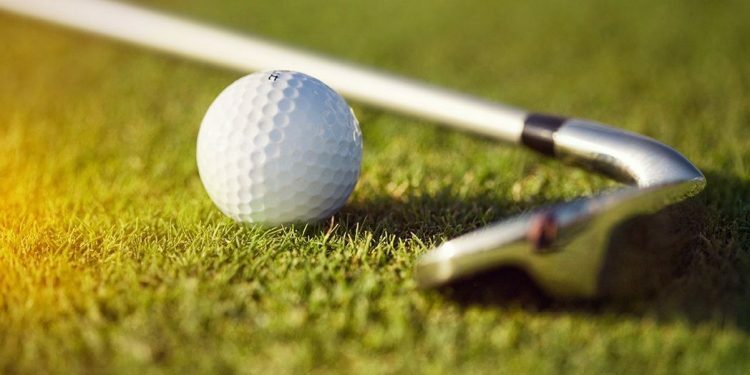 This means that Ocean City is not only an exciting coastal destination for beach-lovers but its also a great one for those who enjoy golf as well. You don’t need to be a pro golfer to come to Ocean City either, the courses here can cater for golfers of all skills levels whether you have been golfing for years or your experience has thus far been limited to miniature golf courses (and there are plenty of these in Ocean City too!). The main thing is that Ocean City offers golfers the chance to challenge themselves and experience the joy of playing in a stunning setting. Located just minutes from Ocean City, Eagle’s Landing is easily one of the leading golf courses in the area. It overlooks Sinepuxent Bay with views towards Assateague Island in the distance as well as having a number of natural habitats around the 18 hole course. If you are looking for a golfing paradise then you might just find it here. 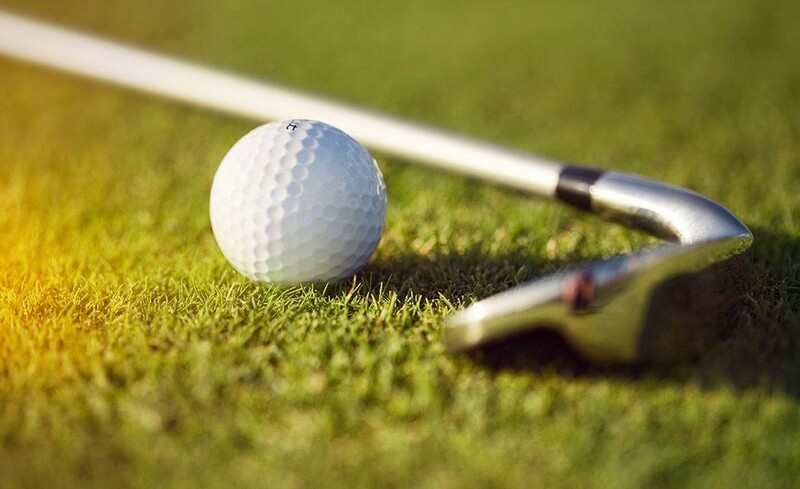 Situated just a short distance from the Grand Hotel Ocean City, Nick’s Golf is one for those who are less serious about their golfing experience but want to try their hand at putting anywhere. There are three courses in the Ocean City area; two are Jurassic themed and one has been inspired by the exotic Maui. This is a great course for those of intermediate abilities with a nice mixture of holes which are in woodlands and those on the ocean front. As with the other courses in the area, Rum Pointe also has stunning views which can be appreciated as you play the 18 holes. This is a sister course to Glenriddle Man O’War and offers a more challenging experience running through mature forest. It is sheltered unlike some of the other coastal courses but also features natural landscapes such as tidal marshes which have to be navigated in a different way to a usual hole; there are five of these more demanding holes. The Man O’War course is also a short distance away and has been created to replicate the golfing experiences found in the UK with large greens, double fairways, pot bunkers and an ever present Eastern shore wind which must be taken into consideration when plotting every single shot.